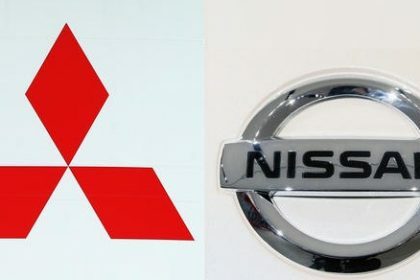 Mitsubishi and its new parent Nissan are studying joint production of pickup trucks in Southeast Asia as they try to find savings under the wider Renault-Nissan alliance, a senior executive informed Reuters. The Japanese groups could pool technical foundations and production of future replacements for the Thai-built Nissan Navara and Mitsubishi Triton, Mitsubishi Chief Operating Officer Trevor Mann stated in an interview at the Geneva Motor Show. Mitsubishi’s pickup architectures are most likely to become the basis for future alliance models, stated Mann, who was despatched by CEO Carlos Ghosn to assist turn Mitsubishi around after Nissan paid $2.3 billion for a 34 percent controlling stake in the scandal-hit business last October. 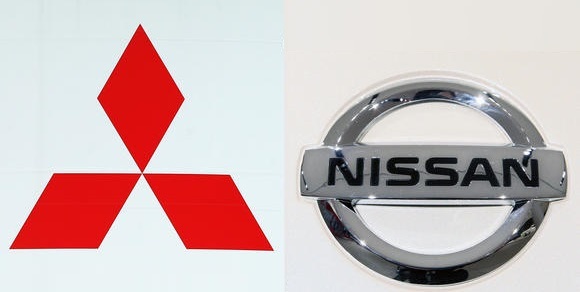 Nissan grabbed Mitsubishi last year after the business admitted in April it had falsified fuel consumption information, setting off a sales slump and high losses anticipated in the current financial year, which ends this month. Mitsubishi anticipates sales to recuperate above 1 million cars next year, Mann said, practically reversing their 8 percent decline from 1.05 million prior to the outcry. Nissan and Mitsubishi presently produce frame-based pickups and vehicles – which have fundamental design and production differences – on separate lines at each of their Thai plants. Moving to general architectures might possibly allow the Mitsubishi factory to focus on pickups while the Nissan plant develops cars and SUVs, increasing productivity at both sites, Mann stated, while worrying that nothing had been chosen.